Sunday’s should be lazy days, spent close to home, cozy and curled up. For me though, this Sunday at least, I’m working. Not your typical job (just tutoring and babysitting) but still, work. I remind myself that I’m in no position to turn down anything paid and if that means giving up one Sunday here and there, I guess that’s the name of the game. So while I may not be spending my Sunday the way I want to, I have to look at the bigger picture. Working today will help me tomorrow and the next day. Sometimes I guess you just have to keep your head down and get that job done. Grinding away. It helps to remember to enjoy those moments I do get, the ones that are stolen away. Or even find joy in those moments I’d rather not be doing. It doesn’t benefit anyone to do something with your jaw clenched and heels dragging behind you. Every day is a gift right? 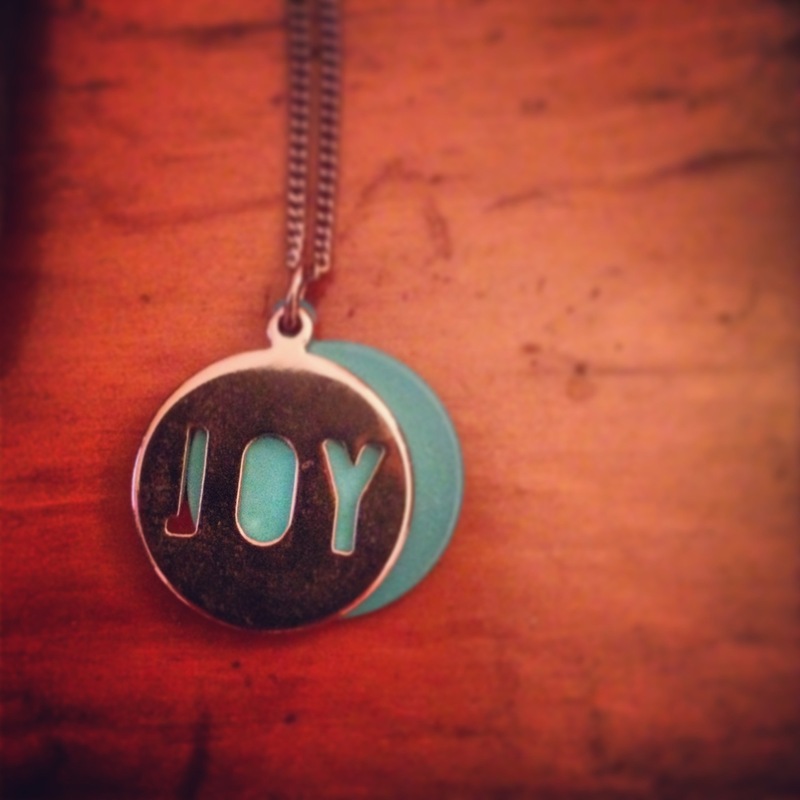 So there is, of course, joy in that. Plain and simple. Happy Sunday loves, whatever you may be doing.